Omni Plumbing & Septic Services is proud to provide satisfactory septic service in Erie, PA and surrounding communities for well over 25 years! Throughout this time we have built a reputable business and continue striving towards customer satisfaction, despite our proven track record. When it comes to assessing a job we consider all factors and not just one specific component or area. Unlike some of our competitors, we look at the entire system, not just the septic tank. We make sure that every part of the septic system is working properly and will not accept payment until it is. There are a ton of problems one could experience with a septic tank. If you suspect that there is something wrong with your septic tank, then chances are you are probably right. We will gladly do an inspection of your septic tank so that you know what the specific problem is. From there, we will help you figure out the best way to handle any issues that we discover. It is important for residents of Erie, PA, whether home or business owners to call Omni Septic Service before your septic system causes irreparable damage to your property. As our devoted customer, you will never have to worry about whether or not we completed the job the first time. 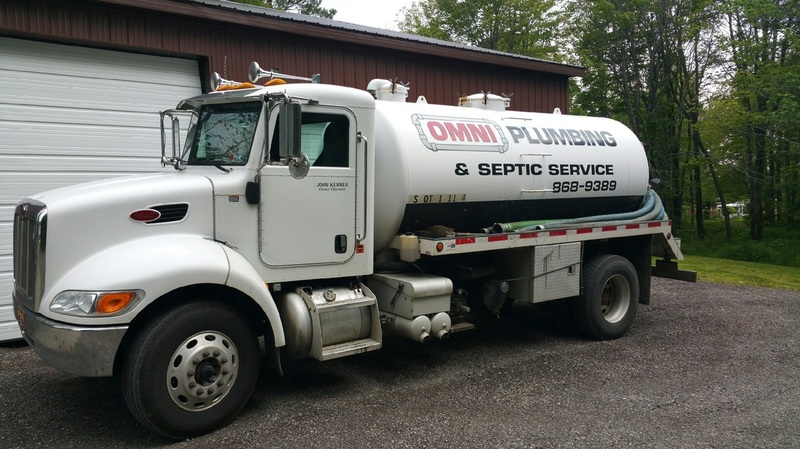 We believe that is the service you deserve from any septic & sanitation company in Erie and that is the service we always offer at Omni. If you are located in Erie, PA and are not familiar with our stellar septic services, than you have been missing out. 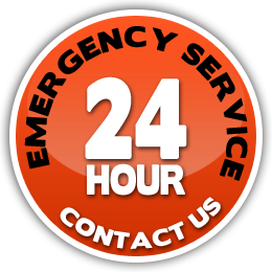 Give us a call today and we will be happy answer any questions that you may have regarding your septic system. Thank you for taking the time to visit our website, we look forward to doing business with you!